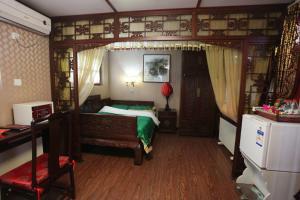 A larger room for 2 offering a trouser press. 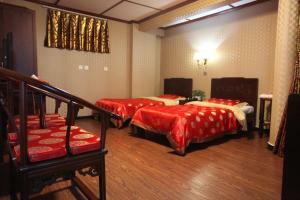 A spacious room featuring high ceilings, luxurious fabrics and handcrafted furniture. 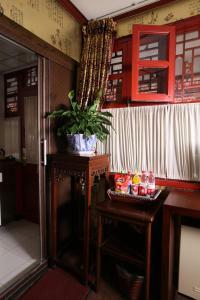 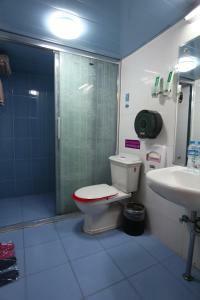 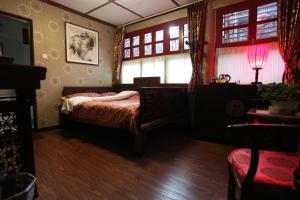 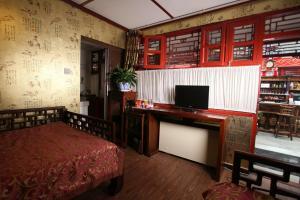 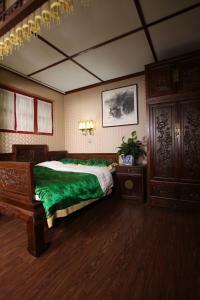 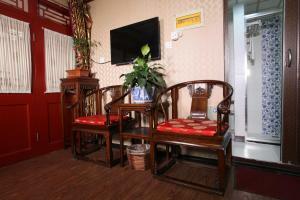 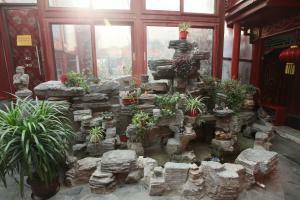 A split-level room overlooking Hutong offering upgraded amenities including an iPod dock. 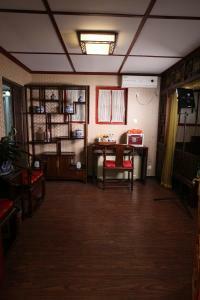 Features Chinese craftwork. 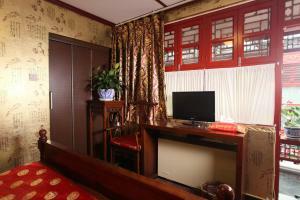 Equipped with a flat-screen TV with cable channels, tea and coffee making facilities and a laptop safe. 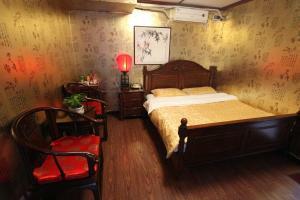 Rate: CNY 294.00 ... CNY 2282.97; select dates below to get current rates.